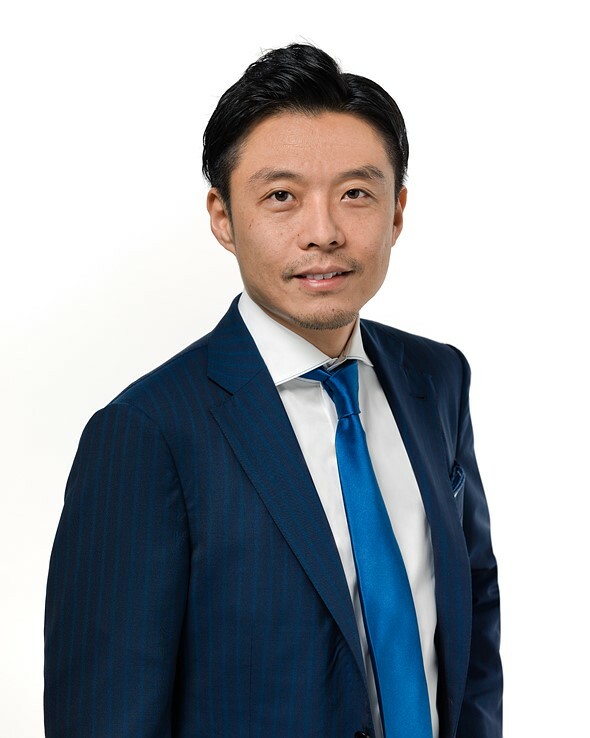 DPreview managed to get quite an interesting interview with Aki Murata, VP of sales and marketing for Olympus America about the E-M1X and Olympus’ strategy moving forward and it certainly raised some interesting tidbits which we’re sharing below. What kind of customers are you hoping to attract with the E-M1X? We believe that there will be three types of users. One is users stepping up from existing M43 cameras, like the E-M1 Mark II. That’s a good camera, but in certain circumstances it doesn't work for sports photography. For example having a joystick on the vertical and horizontal grips - that’s the kind of thing that’s needed for wildlife and sports. That’s the number one target group. Second is photographers who are stepping up from APS-C, like Canon 7D users. Those people are buying APS-C to make use of tele lenses, to get longer focal lengths. And the system is smaller than full-frame. 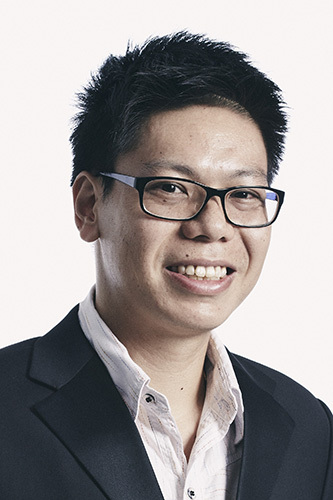 Those people aspire to EOS-1D X type products but they’re not affordable. And they’re big, it’s a hassle. 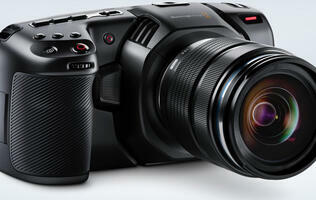 This camera will create new demand. You can shoot at long focal lengths and still hand-hold. Obviously current APS-C users will be tough. 'Step-up' for some of them means going to full-frame. But we want to say to those people think again - what kind of pictures do you want to take? For us, sensor size isn’t the answer. We want to convey that message to the market. Full-frame is definitely a buzzword in the market, but maybe after carrying around full-frame lenses they’ll find they’re too big and give up! The third group is people who are making an additional purchase, in addition to 5-series, 1D-series or D5 cameras who want to try the new system. Because what this camera does is basically the same. People may think that they need full-frame but once they’ve seen this camera’s performance I don’t think that that will be an argument, considering the difference in size and weight. You said that the camera has been in testing for a long time - can you tell us how long it’s been in development, from the initial concept? 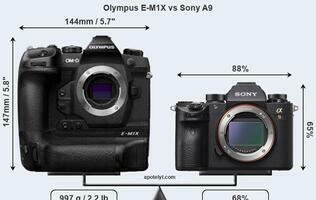 After the E-M1 II, we started to get feedback from the market. That was the first step. 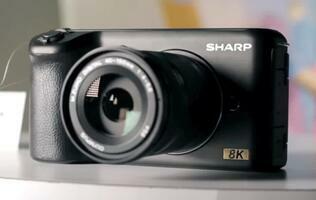 Our R&D guys wanted to develop the camera for ultimately reliability. The E-M1 was the first challenge, then the Mark II, when we really wanted to improve autofocus accuracy. But after listening to the pros we realised we had to make an even bigger effort to achieve maximum reliability. That was the starting point, when we were planning the new model. 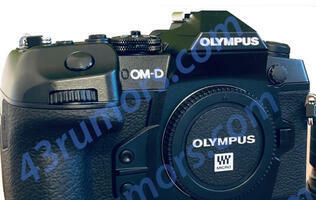 'Ultimate Reliability' is a primary goal of Olympus’s R&D philosophy. This philosophy was established 48 years ago in a company memorandum created by Yosihisa Maitani [creator of the original OM product line]. This memorandum establishes three main R&D goals: compact, lightweight and ultimate reliability. Ultimate reliability goes far beyond strong build, and resilience to the elements, it also speaks to the cameras performance and consistent operation. This R&D policy is still followed today and is a cornerstone of our operation. How will computational photography technology from smartphones change cameras in the future? The speed of smartphone development means that those technologies can be incorporated into smartphones, first. The risk for the photo industry is that people lose interest in traditional photography because their smartphone is so good. If the next step is big lenses and huge cameras, a lot of people might just give up and use their phones instead. They’re not competitors in some ways, but in other ways they are. How will you address that challenge? For this [kind of photography], you cannot utilize a smartphone. You need optics, and capable AF systems. This is the area we want to focus on. We think that there is growth in these areas. This differentiates us a lot compared to smartphones. We would like all users in these fields to test our product because once they do they will see how accurate the autofocus is, and we have 7.5 stops of stabilization now, you can make great images. Lastly, services - not in terms of repair, but what we can offer our customers. We are not a giant in the camera industry, we know that. So we cannot speak to all photographers, but for our users we want to provide good post-purchase experiences. This is a new vision we’ve been talking about in the past few months. If we meet in a year or two I hope that you’ll remember what I said in this meeting! Many people buy $399 or $499 DSLRs and end up just abandoning them, because in some conditions the pictures might look worse than their phone. Unless we give proper training, information and proper hands-on experiences, it’s difficult to enjoy photography. Our responsibility is not only to create cameras, but to provide services after purchase. We’re currently thinking how we can use our current platform, or maybe a new digital platform. 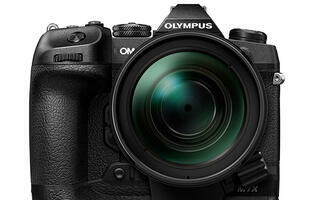 Olympus is now the only camera manufacturer not to offer an APS-C or larger sensor. How will you differentiate your lineup in that context? We have three strengths: Compactness and light weight, lens quality, and I.S. That combination is unique. Full-frame is kind of like a buzzword in the market, but lens size cannot be changed. If you compare the systems there are visible differences in terms of size and weight. We do what we believe is right. We don’t make full-frame, because we don’t believe that everyone needs it. For most photographers it’s better to have mobility - if you don’t have a camera with you, you can’t take the shot. We believe that our solution is better for most people. It’s good to have full-frame, but there is a need for a smaller system. This is why Maitani’s R&D philosophy is so important to us. Certainly, the greatest challenge for Olympus will be proving to photographers that the E-M1X has a place in their stable. The strengths of Micro Four Thirds are in its ease of getting added reach both in terms of crop factor and in terms of smaller body/lenses, but the proportion of photographers who really need this added reach (sports and wildlife come to mind) is decidedly small. 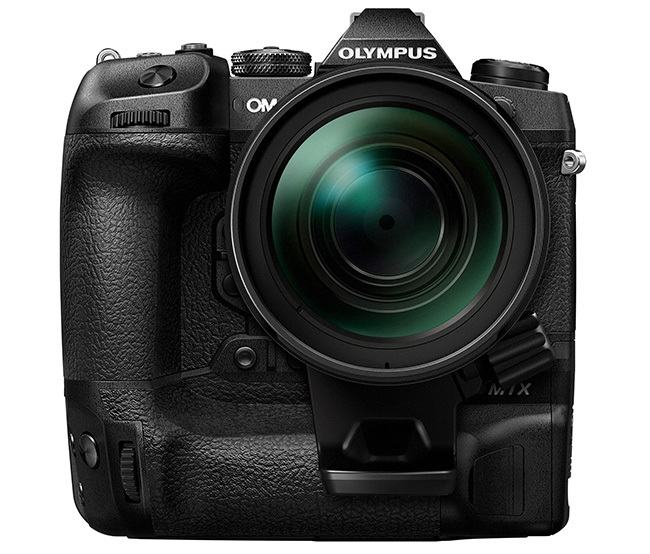 Given that Amazon is listing the OM-D E-M1X for US$2,999, it’s not an affordable camera either (though still costing quite a bit less than a D5 or EOS-1D X Mark II), making it more of an investment to switch. How will consumers react?